I ate a lot of Italian food in 2017. 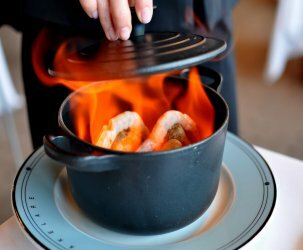 With Los Angeles experiencing a “Modern Italian Dining Renaissance” and my personal passion for pasta, dining out last year usually meant checking out the city’s latest and greatest Italian openings. Of the slew of new Italian eateries that I visited (see: Cosa Buona, Rossoblu, Posto Giusto), Chef Evan Funke’s Felix Trattoria was a definite favorite. 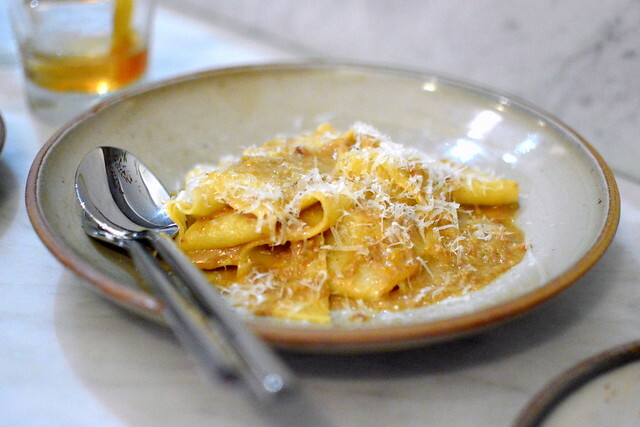 It’s hard to resist Venice’s cool vibes and a chef who openly touts #fuckyourpastamachine. I’d call that an unbeatable combination. Last-minute reservations are hard to come by here, especially since the restaurant was named “Restaurant of the Year” by Eater and “Best New Restaurant in America” by Esquire. 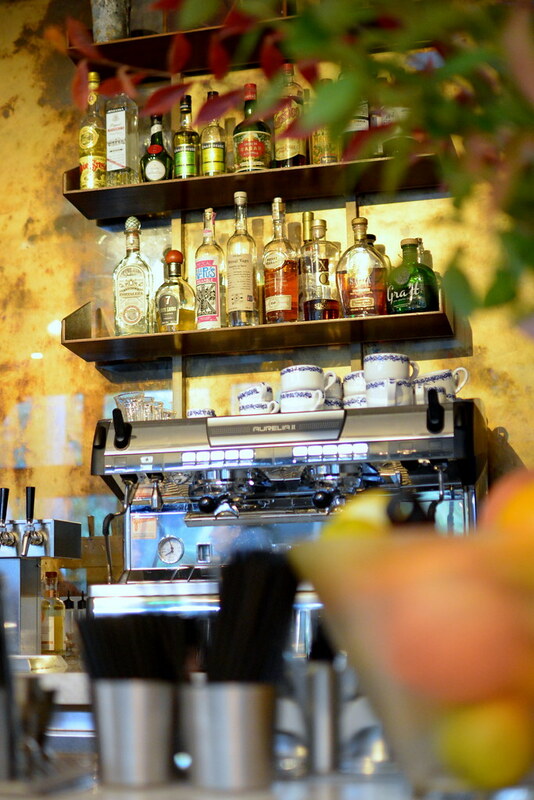 However, seats at the bar are available on a first come, first served basis. My two dining mates and I snagged a trio of seats at the bar quite easily early on a Friday evening. 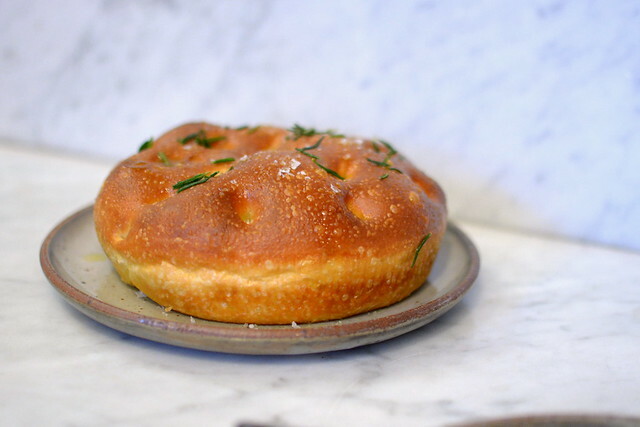 The first bite to arrive was the Sicilian sfincione (focaccia), poofed to the nines, slicked with olive oil, and sprinkled with sea salt and rosemary. Homemade bread, served fresh out of the oven, has got to be one of life’s most simple and delectable pleasures. 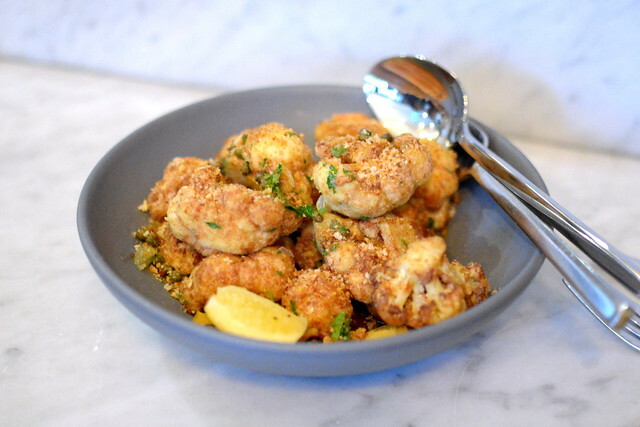 We also shared the “Cavolfiori Fritti.” The cauliflower florets, dusted in bread crumbs and deep-fried to a crisp, were accented with bagna cauda, capers, and fresh lemon. And then came a parade of hand-made pastas—four of them in all. The strascinati—tubular, ridged, and textured—boasted the perfect slit for tucking away sauce. 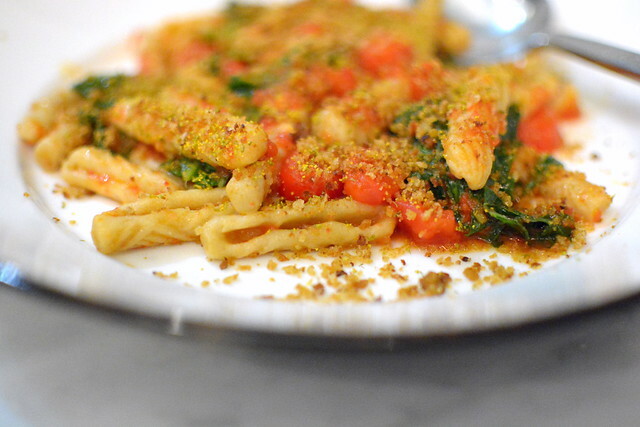 Adorning the delicate pasta was rapini, pomodorini (cherry tomatoes), garlic, and pangrattato (bread crumbs). 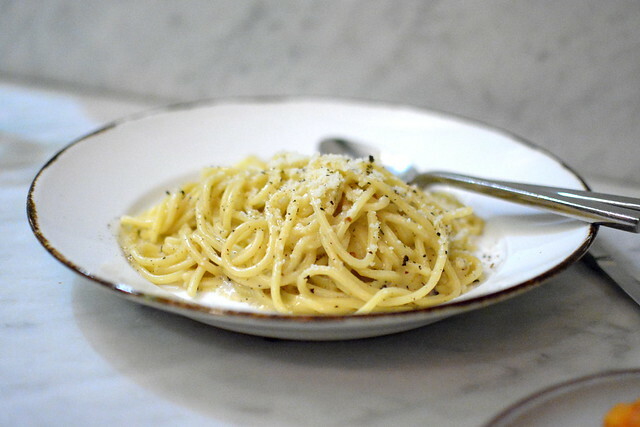 Made with long strands of tonnarelli, the cacio e pepe was well executed but too peppery for my tastes. 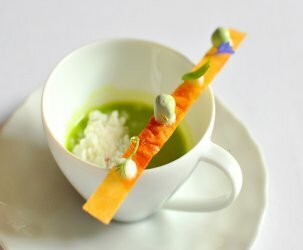 The Astronomer, adorer of black pepper, would have certainly appreciated this simple preparation. The most luxurious pasta was the pappardelle sauced with an “old school” (vecchia scuola) ragu bolognese and aged parmigiano reggiano. 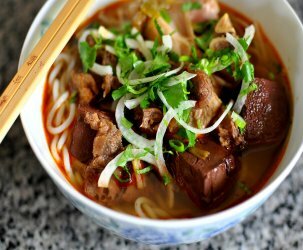 I loved how wide, silky, and almost unwieldy the noodles were. 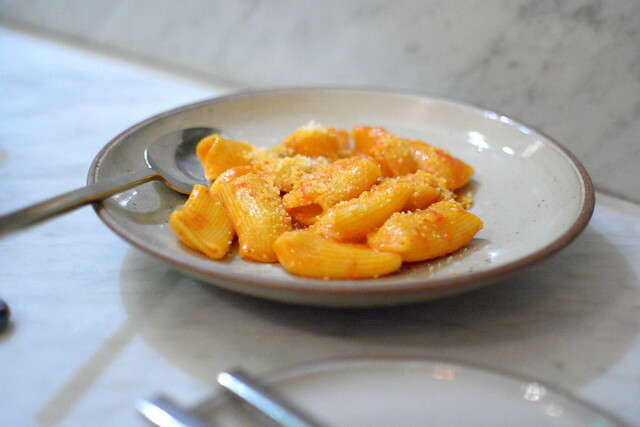 The final pasta was the rigatoni all’amatriciana, a straightforward yet soulful preparation of pasta, guanciale, tomatoes, and pecorino romano with just a hint of heat. 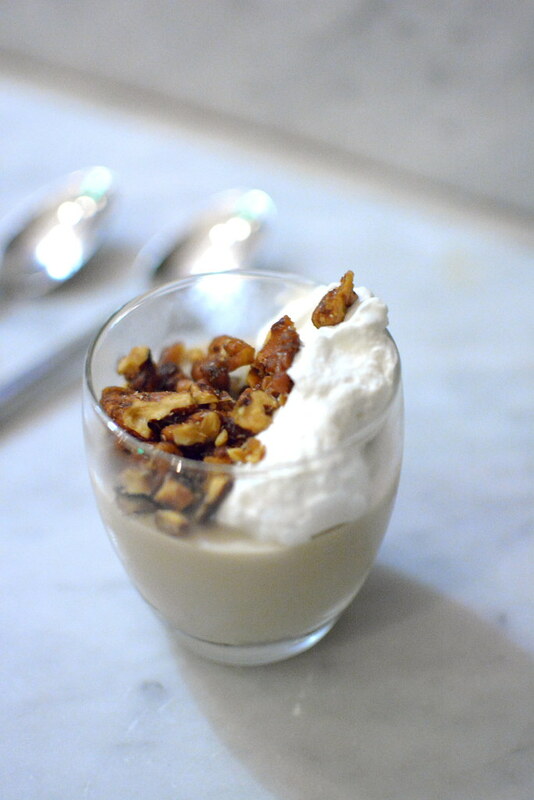 To finish, the buddino di nocino ($10) with whipped cream and walnut croccante (brittle). 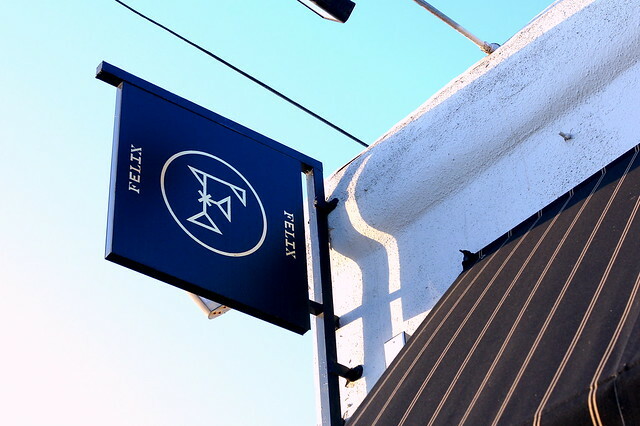 The food at Felix wasn’t groundbreaking by any means—just really thoughtful cooking that totally comforted and satisfied. 2017 was undoubtedly the year of Italian cooking in Los Angeles, and I would not be mad if the trend continued into 2018. Pass the pasta. Two years ago: New York City Sweets: Cake, Paletas and more!